Managing Director of Fuel Card Services, Denise Frost, continues her drive to deliver “a one-stop solution for complete fleet management” by launching another of the company’s portfolio services: MyService.Expert. MyService.Expert gives fleet managers and drivers direct and easy access to a nationwide garage network offering competitive savings on fleet servicing, maintenance, repairs, and MOTs. The service is pay-as-you-go, is already saving fleets up to 30% on parts and labour, and is accessible from any location. MyService.Expert comprises a suite of valuable services to save fleets of all sizes time and money. And it’s added value help is proving particularly popular with overworked managers. This includes: consolidated fuel and maintenance invoices, monthly reporting, and vehicle service histories viewable online. In addition to savings of up to 30% on parts and labour, fleets and drivers can save on a wide range of other servicing and maintenance work including tyre replacements or repairs. MyService.Expert’s network of garages offering these discounts covers the UK – with no joining fee, no minimum contract, and no minimum number of vehicles. Better still, the discounted rates are pre-negotiated for ease of transaction. Reassurance is paramount, and MyService.Expert delivers. Costs are approved online, using a secure online system. Costings are validated by manufacturer data and work is approved directly with each garage. Users even receive calendar alerts so they don’t miss important servicing and MOT deadlines. MyService.Expert is just one of a series of added-value products collected within My Fleet Hub, the comprehensive new online portal. Leveraging years of specialist experience within the automotive industry, and based on deep research into what fleet managers and drivers really need, My Fleet Hub delivers better service, savings and security for fleets of any size – all in one place. Look out for more innovative products coming soon. The help and support of friendly, approachable staff can make all the difference when fostering strong customer relationships. At Fuel Card Services, this is precisely the approach we’ve taken and it’s great to hear from clients like Skills Coaches that appreciate our efforts. Jim Croxall, operations team leader at Skills Coaches, recently got in touch with us to highlight the company’s excellent handling by their account manager. Indeed, his account manager Kirsty has been proactive in quickly dealing with any queries the client may have, as well as regularly getting in touch with Jim to ensure everything is running well and operations are going as expected. Any issues that our clients face can often be fixed by communicating with our staff, so it’s great to see such a dynamic and responsive relationship being forged between Kirsty and Jim. Skills Coaches operates a fleet of more than 100 vehicles, including coaches, buses and double-deckers. The company is based in Nottingham and arranges tours throughout the UK and Europe. Weekly reporting and accurate, on-demand updates on usage are just some of the excellent benefits that keep our customers happy. This is precisely the type of positive feedback everyone here at Fuel Card Services (FCS) likes to receive, and that’s precisely what’s happened in the case of Ferndown Commercials. 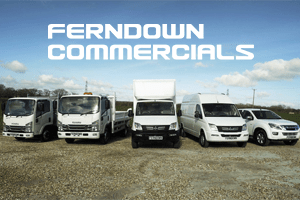 Sam Reeves, accounts administrator at Ferndown Commercials, recently got in touch with us and described the high service levels as a highlight of our current relationship. At the same time, access to a wide network of petrol stations for refuelling and low annual costs have helped to cement the positive sentiment the business has towards us. Indeed, FCS ensures all of our customers are receiving the best price for their fuel usage, while also keeping our own administration fees to a minimum. However, the benefits don’t end there, as Mr Reeves was swift to point out. 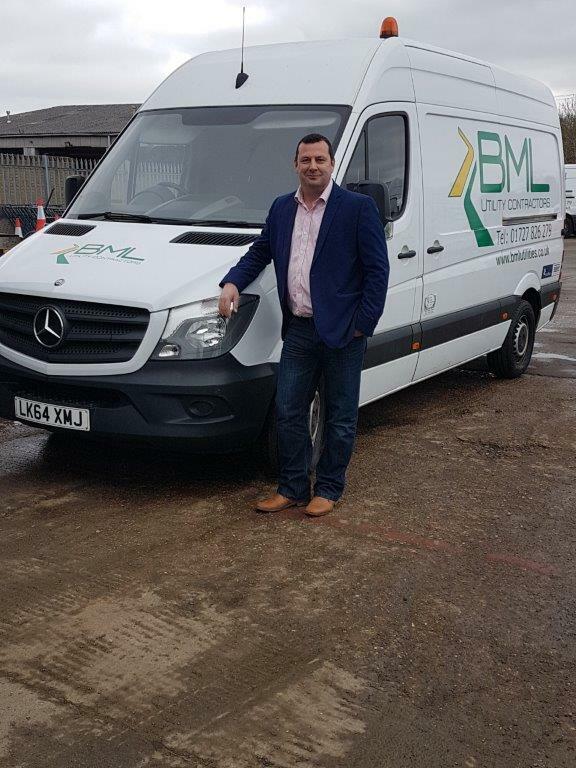 “By getting a weekly report through it saves us hours trying to breakdown the costs, as it is all there ready, therefore we can spend more time on other areas of the business,” he concluded. Ferndown operates a fleet of more than 20 vehicles, including vans, LCVs and HGVs. The company makes use of both the Shell and Texaco fuelcards from FCS and has a monthly spend of approximately £6,000. In the short time we have been in contact I have dealt with a number of queries for him quickly and efficiently. I check in with the customer every week to ensure all is ok. He really appreciates this and states this very clearly in his emails. For the most efficient way to manage your fleet costs visit myfleethub.co.uk the new online platform from Fuelcard Services. 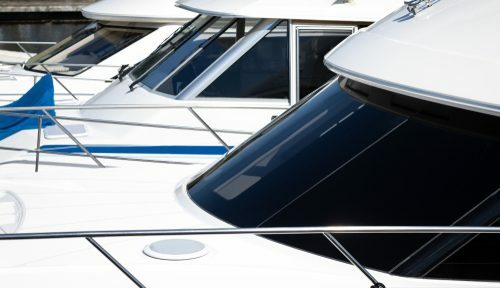 Seaglaze Marine Windows has been in touch with Fuel Card Services to highlight the excellent service and savings the company has received since joining our network. Seaglaze spends approximately £2,500 per month across the company’s fleet of seven vehicles. The fleet is made up of a mix of vehicle types and uses both petrol and diesel fuels. The company specialises in the provision of toughened glass for use in marine settings. It is based in Norwich and works with some of the UK’s largest boat and yacht builders. She added it was also extremely convenient for the business to be able to preset the PINs on the cards. Overall, Wendy stated that she is “very happy with the customer service we have received”. Seaglaze was formed in 1970 and employs around 30 full-time staff. The company uses the latest 3D technology on its custom-built IT systems to deliver bespoke marine glass products in a timely and cost-efficient manner. To find the best Shell fuel cards for your business visit www.euroshellfuelcard.co.uk.